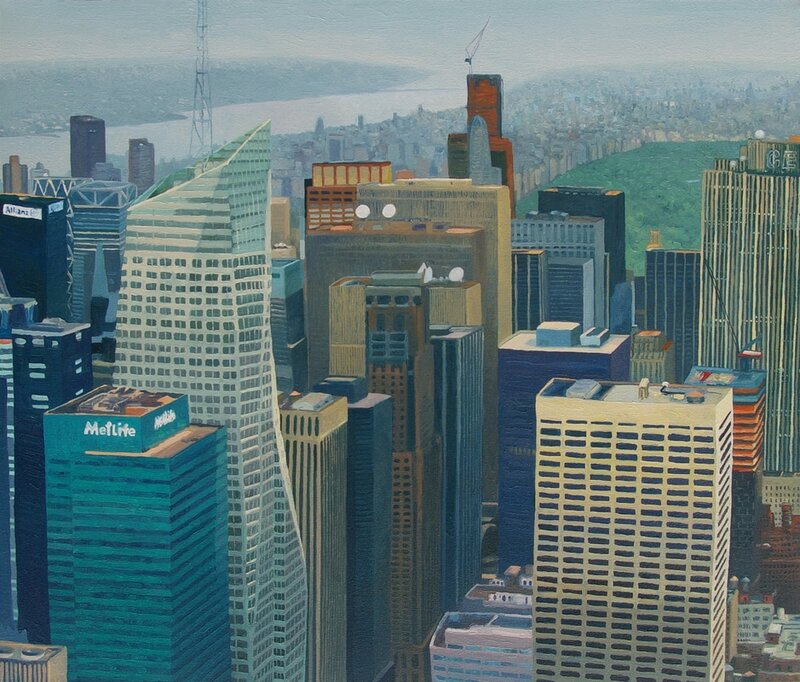 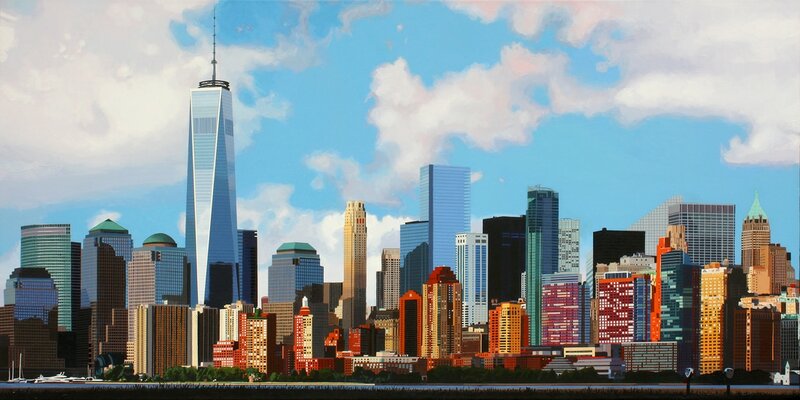 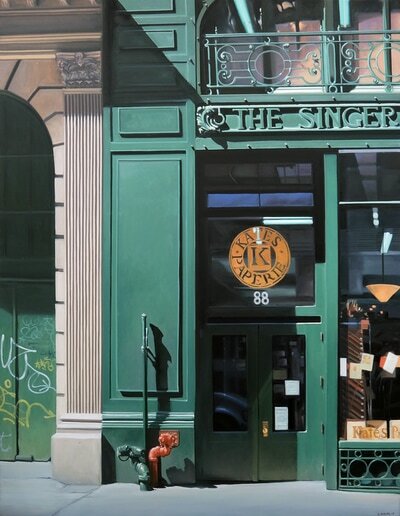 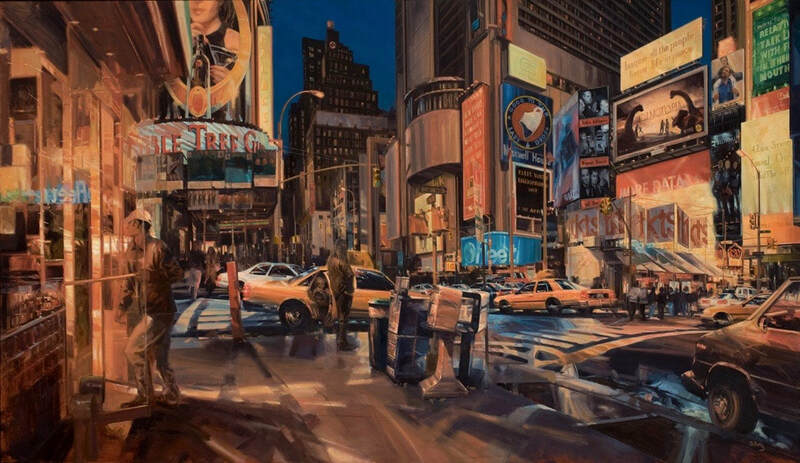 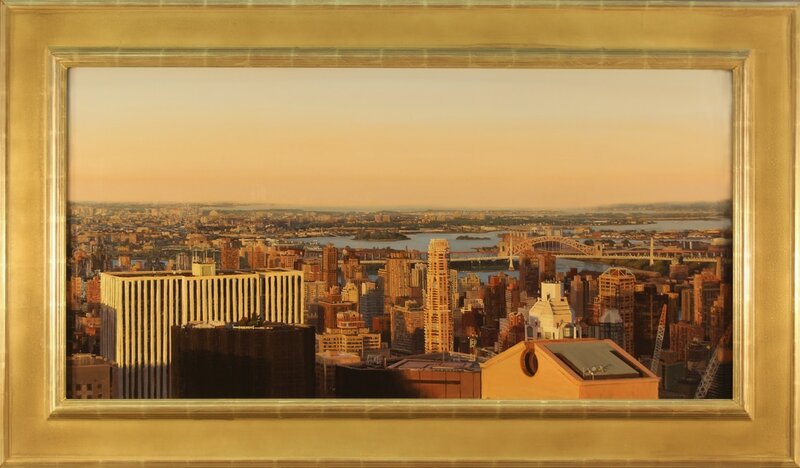 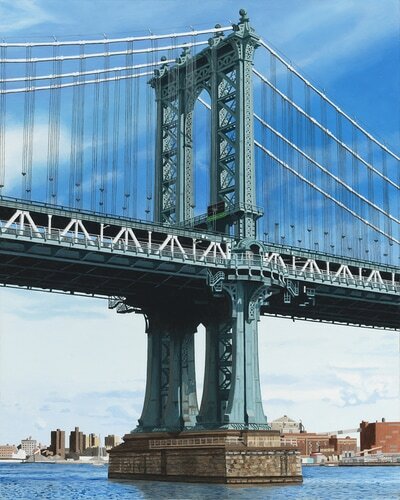 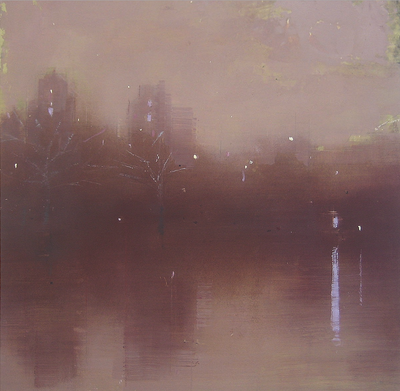 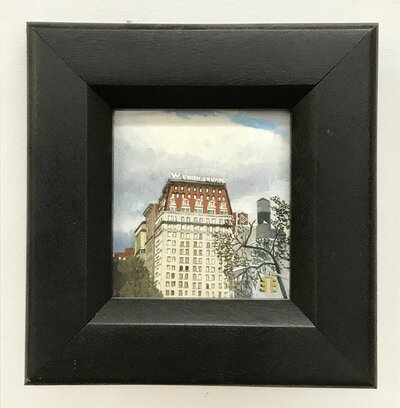 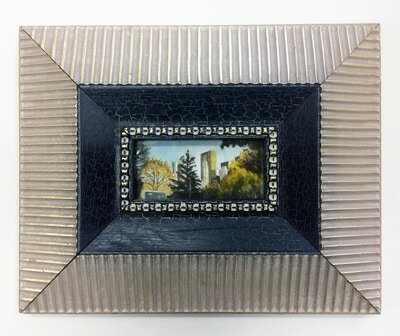 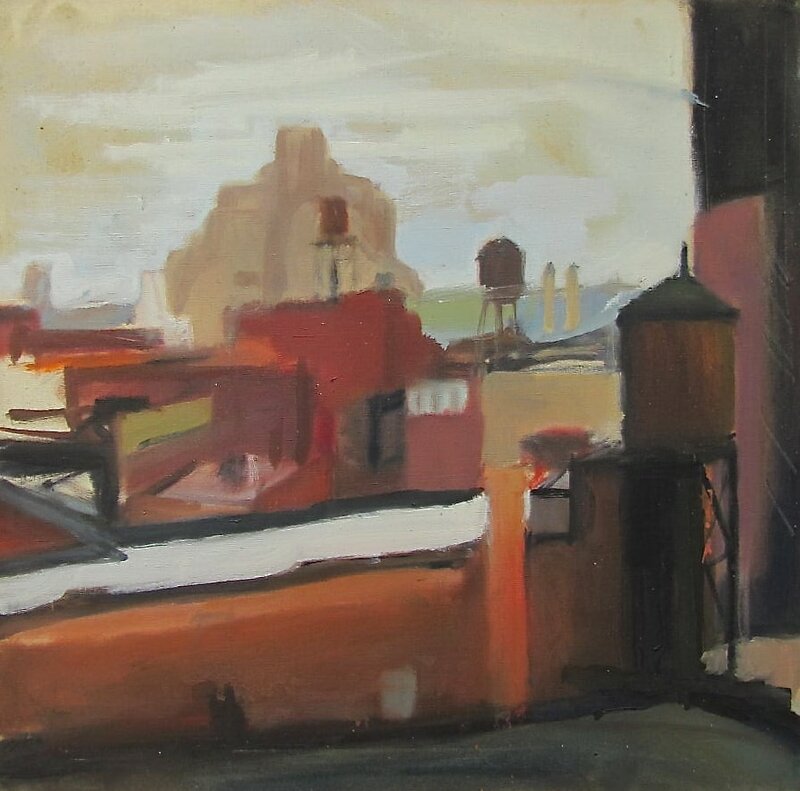 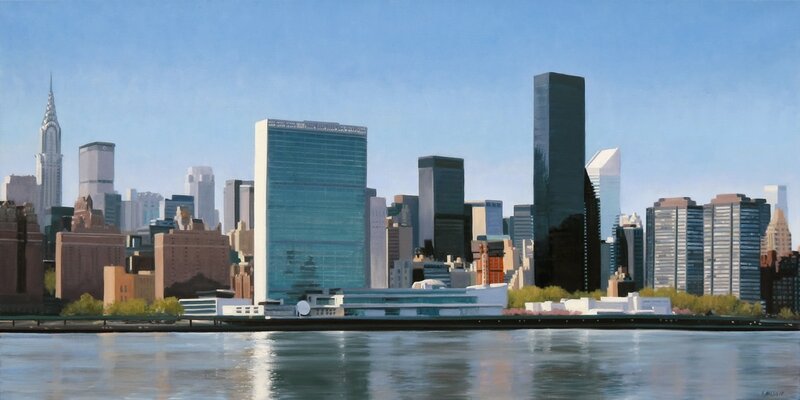 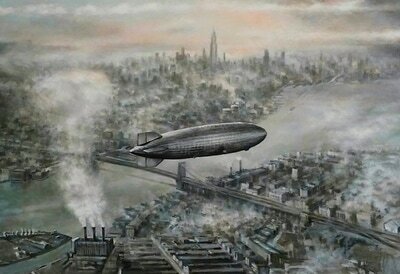 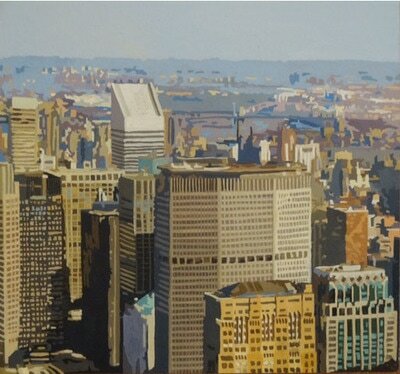 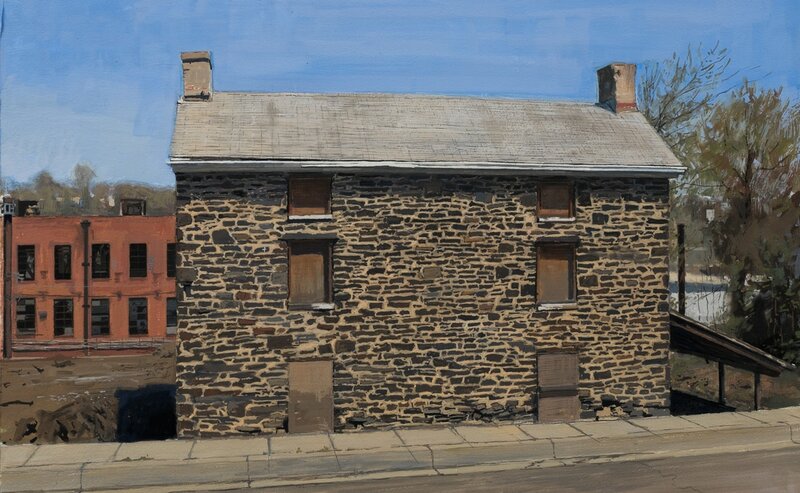 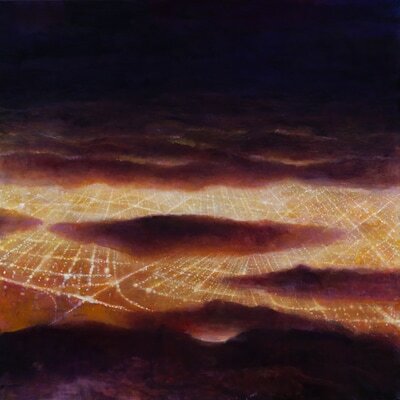 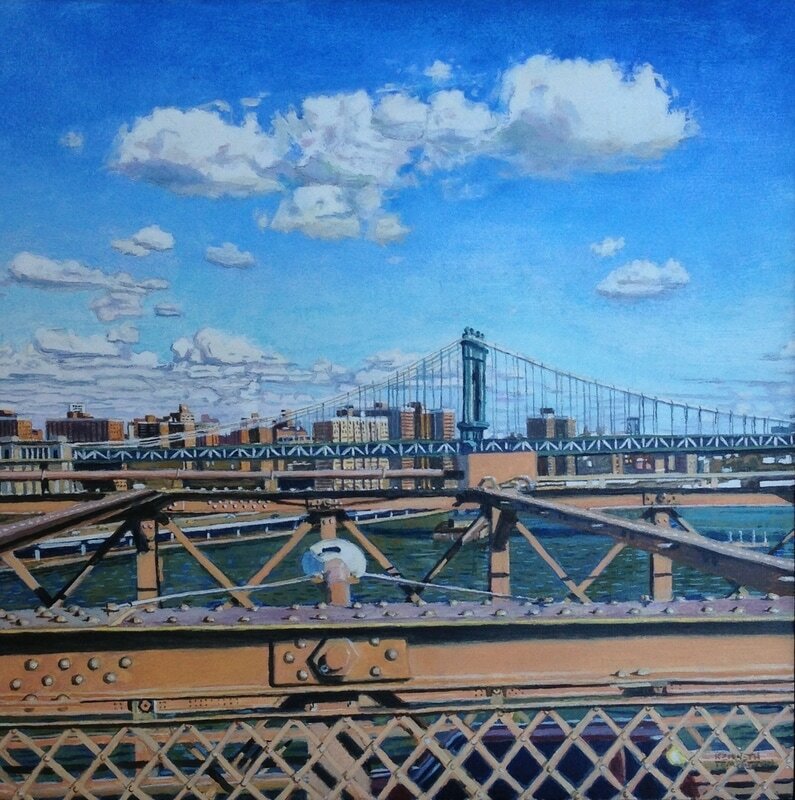 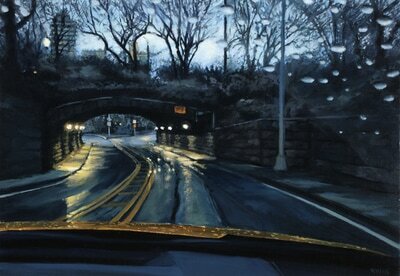 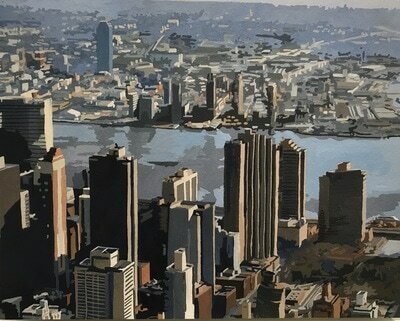 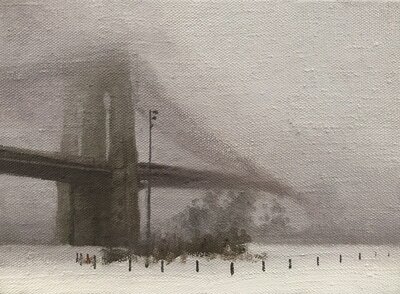 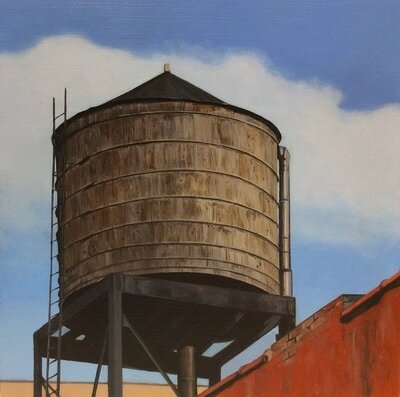 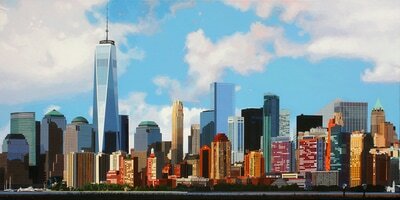 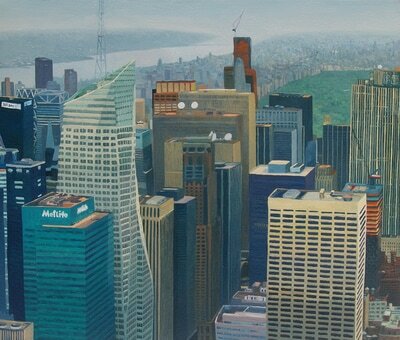 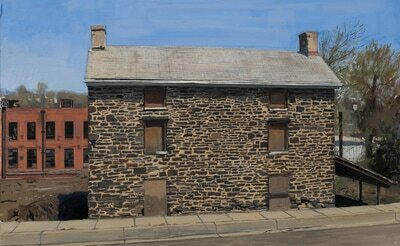 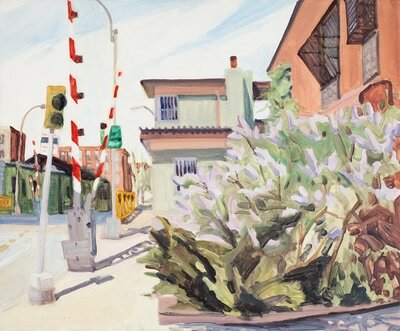 George Billis Gallery is pleased to announce the opening of Cityscapes, a group show, at the New York location. 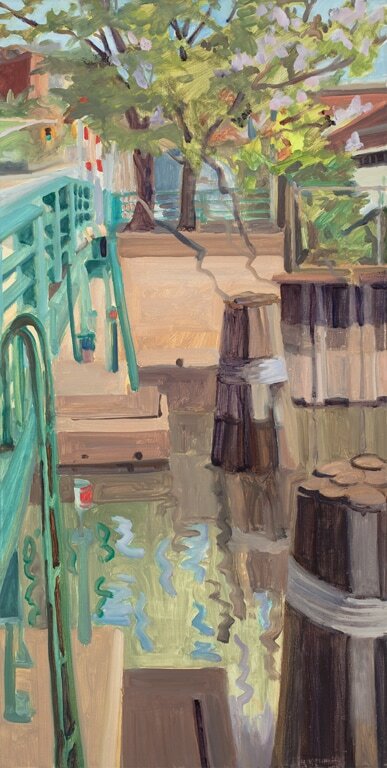 This exhibition will run from June 27 - July 22, 2017. 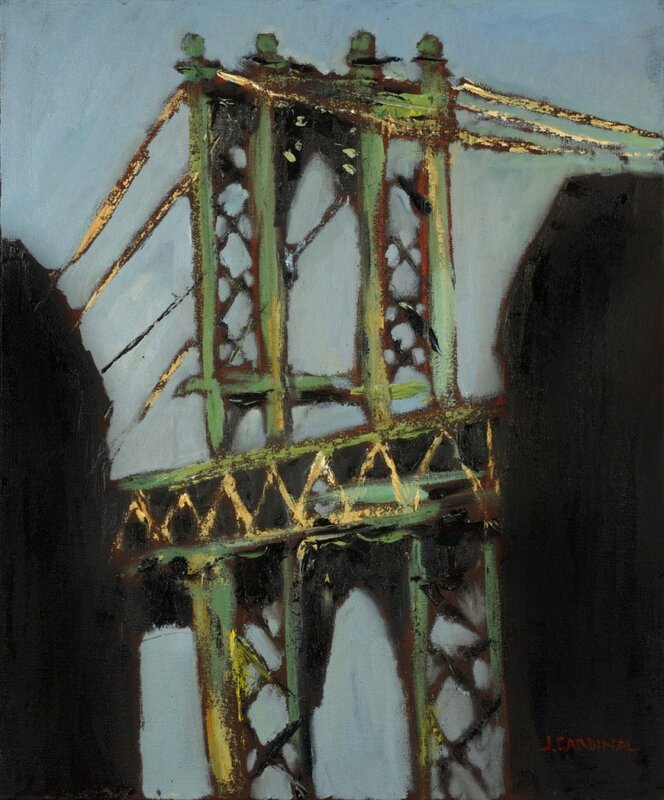 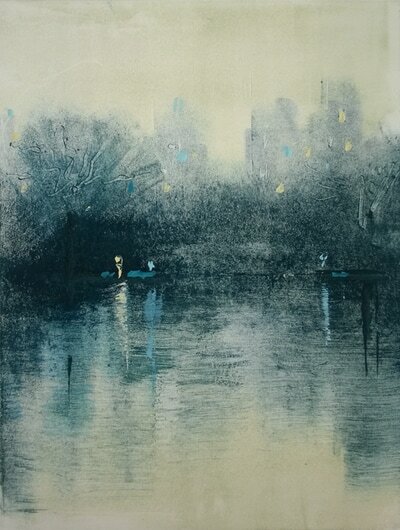 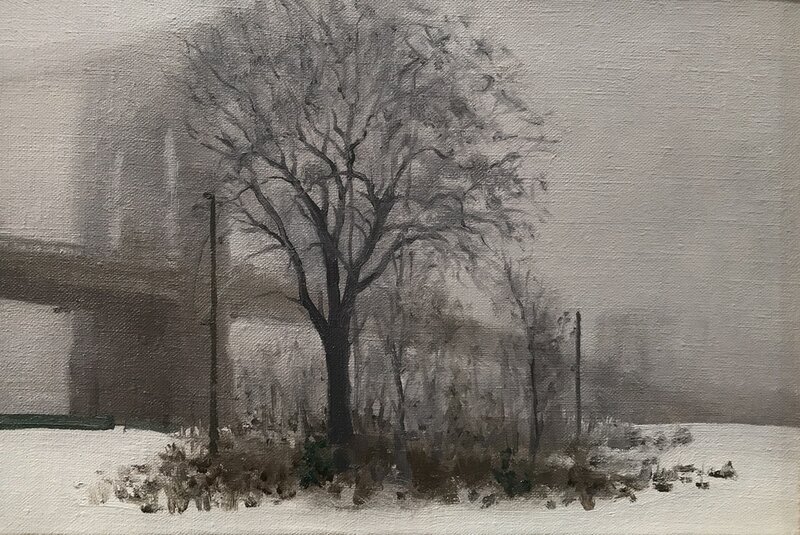 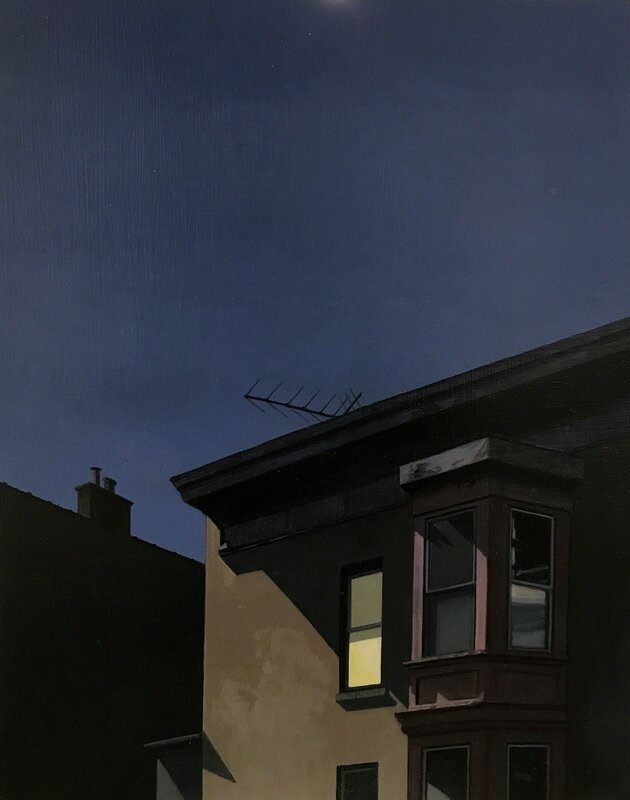 The opening reception will be held at the George Billis Gallery located at 525 West 26th Street between 10th and 11th avenues on Thursday, June 29th from 6-8 pm. 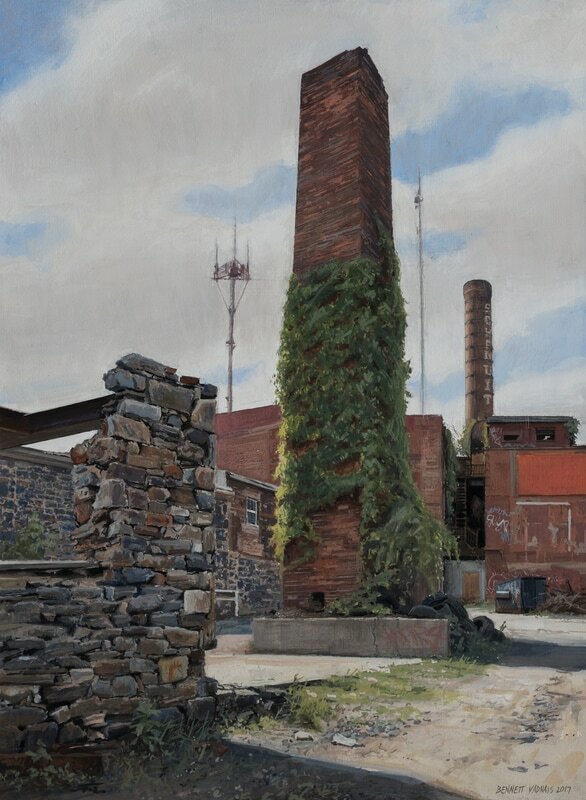 Gallery hours are Tuesday through Saturday, 10–6pm. 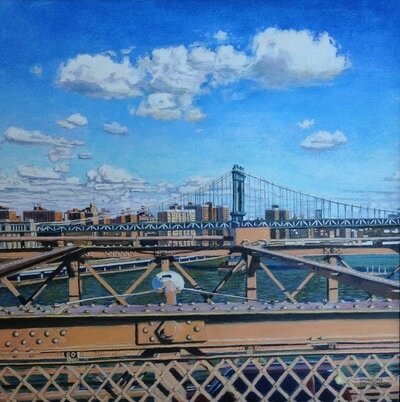 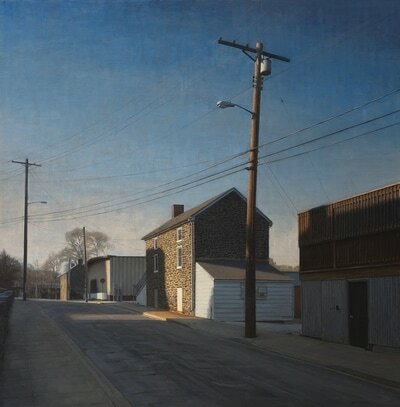 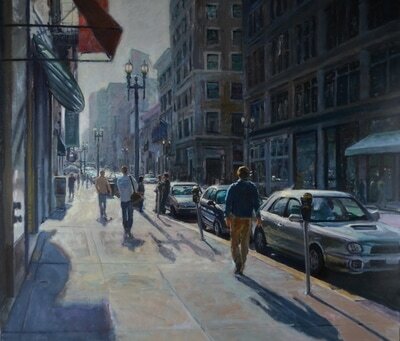 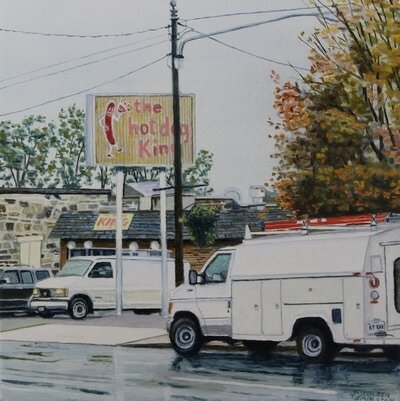 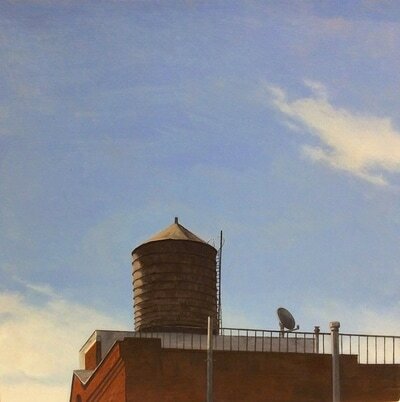 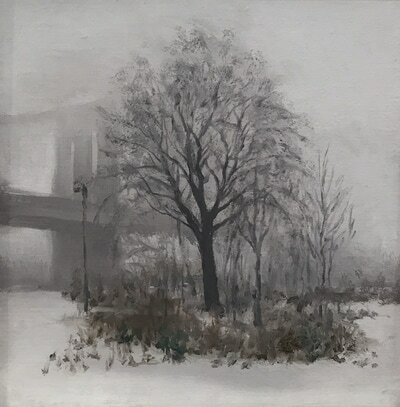 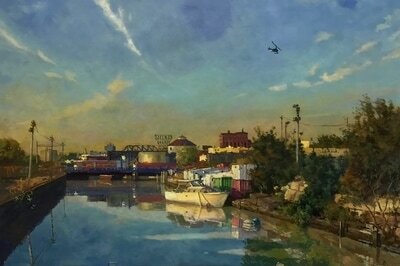 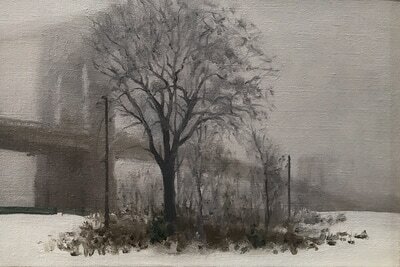 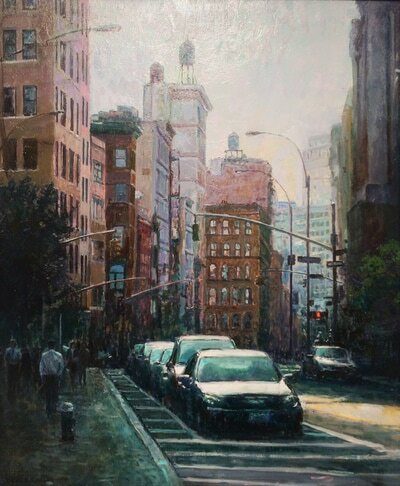 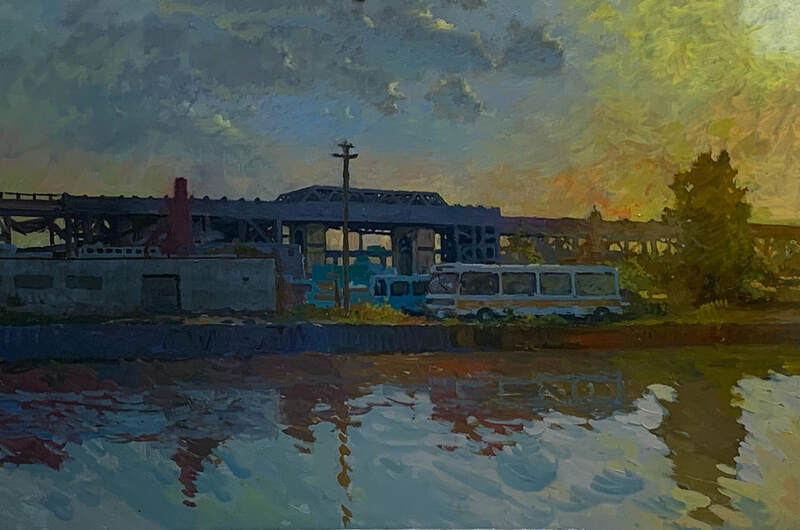 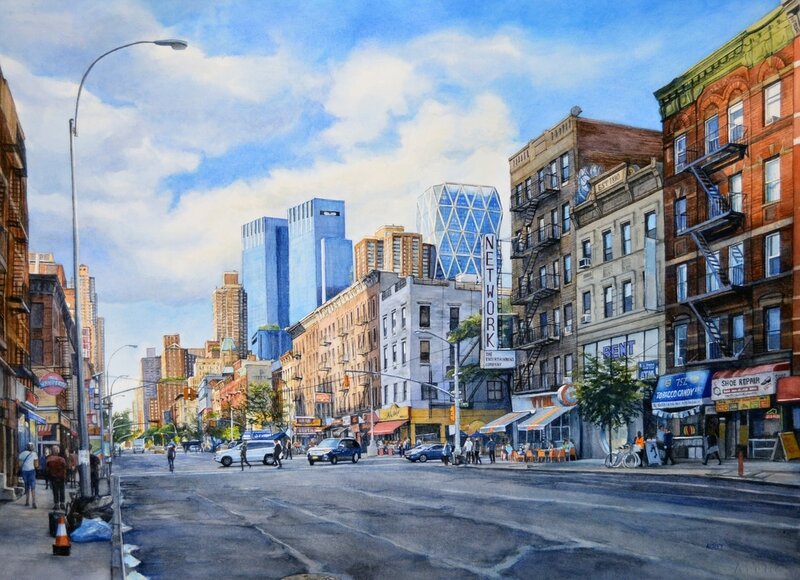 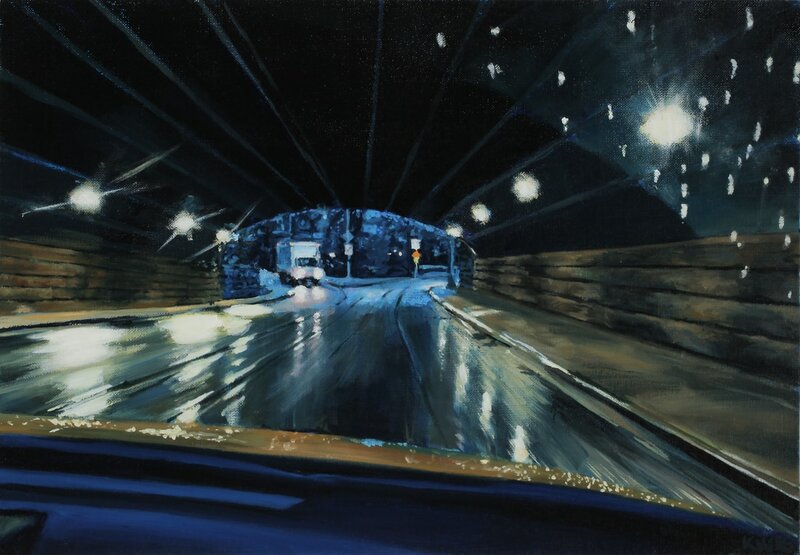 Cityscapes presents diverse depictions of the urban landscape. Iconic landmarks and empty street corners are displayed together, showcasing the variety of New York City’s architecture. 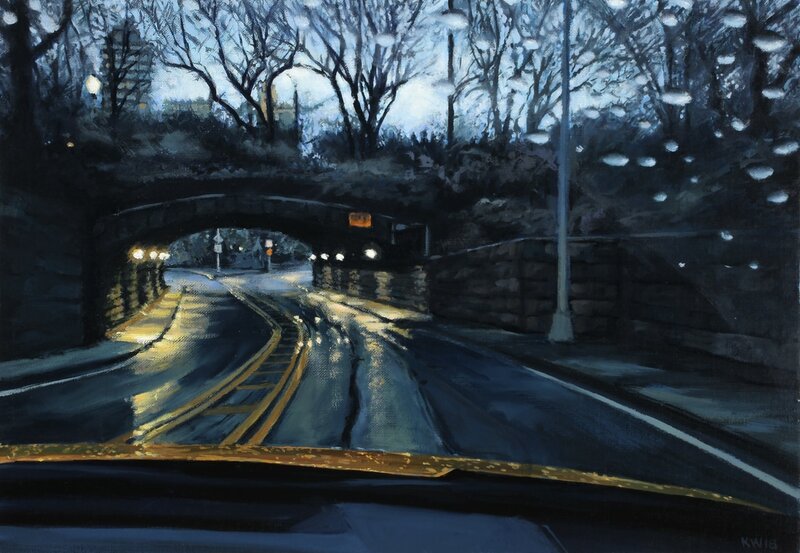 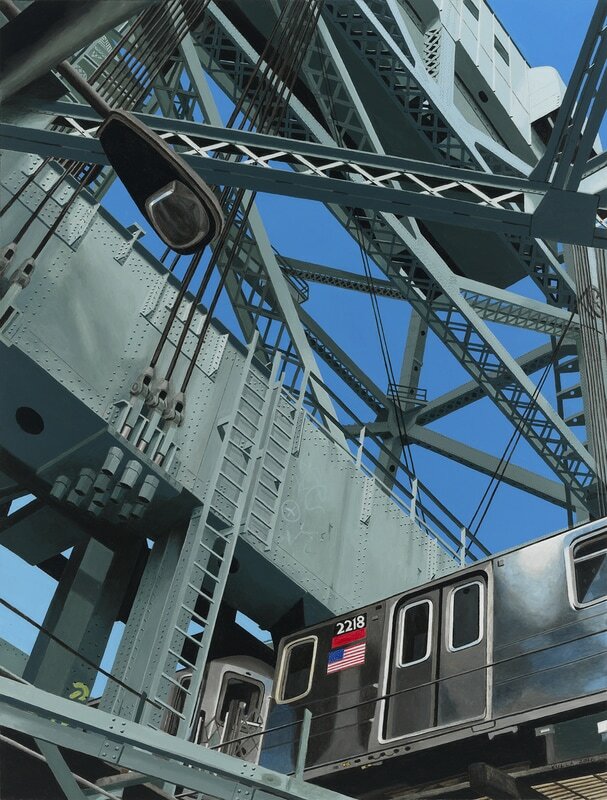 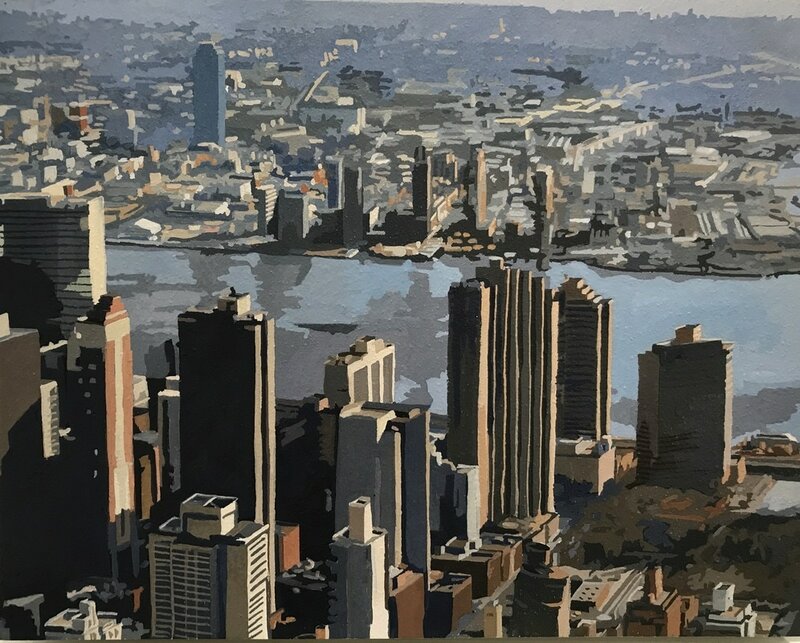 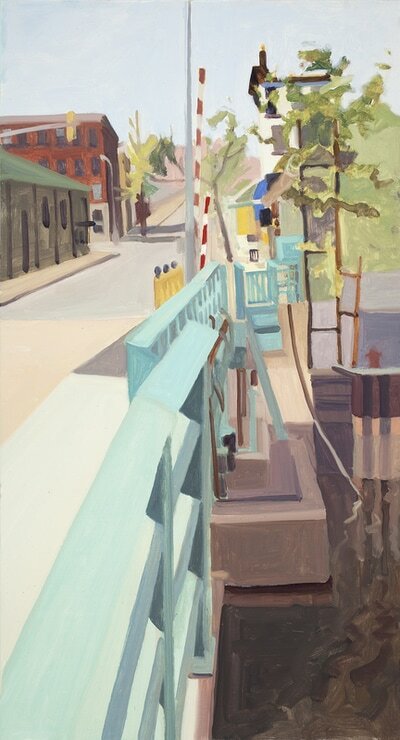 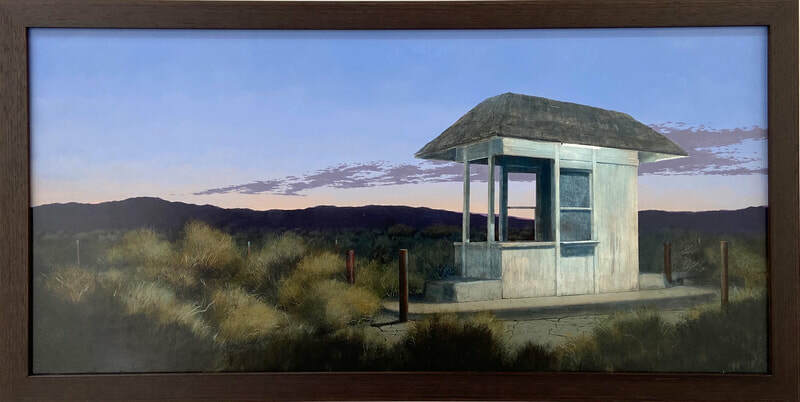 From atmospheric renderings of a rainy Chelsea street corner to iconic views of the Statue of Liberty, the styles and mediums represented are as varied as the city’s inhabitants, each with its own viewpoint and story.